Red Ribbon Week is the time for kids to come together in a single voice to announce We Rule! We're a Drug-Free School. 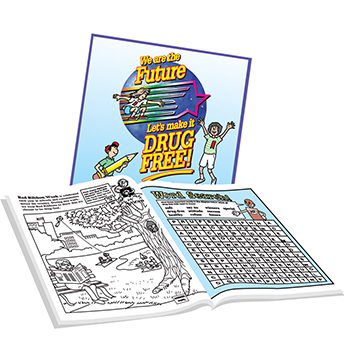 Show your support of the national anti-drug awareness and drug prevention agenda, with the We Rule! We're a Drug-Free School banner, slap bracelet, self-stick ribbon, school mini campaign kit, and more. 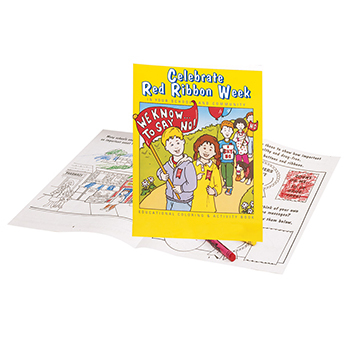 Red Ribbon Resources is your source for Red Ribbon Week products, supplies, and activity ideas. Join the Red Ribbon Week movement and declare a better, healthier way of living - drug-free!